We’ve had a wonderful year here at 134 West — a year of making new friendships, developing new projects and zooming past milestones. We got to create lots of new art, and experience another beautiful return to Green Gables. There is so many projects to talk about, but we will only mention two: Ty the Pie Guy and Bend in the Road: The Anne of Green Gables Musical. 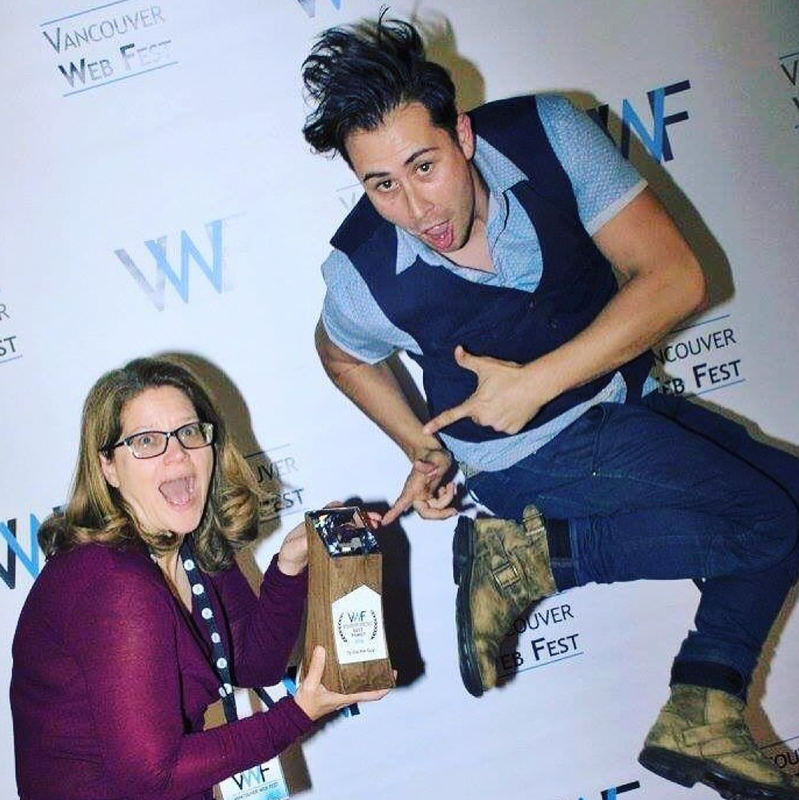 Ty the Pie Guy traveled to Canada to win BEST IN FAMILY at the Vancouver Web Fest! 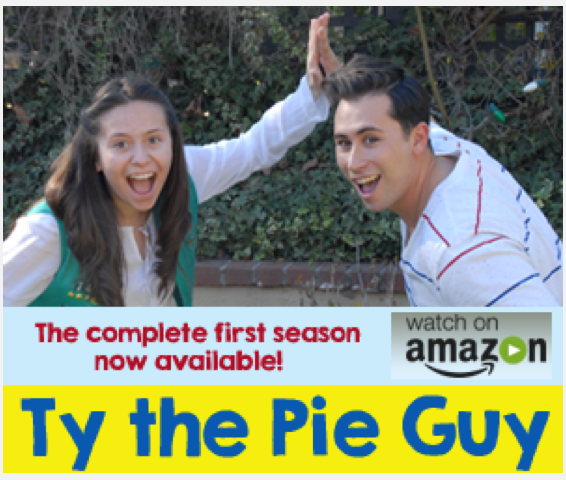 We also launched Ty the Pie Guy on Amazon Video in July, and we are thrilled to have streamed over 300,000 minutes to 100,00 unique viewers! Across all platforms, Ty the Pie Guy has now served over 600,000 minutes of our little comedy cooking show for kids and families — isn’t that just amazing? Who knows what 2017 will bring for Ty and his ‘lil sister Rose and all their friends. Thank you to all our cast and crew and most of all, to our fans! Interested in more Ty the Pie Guy news? Follow on Twitter @TyPieGuy, Facebook and Instagram. And visit TythePieGuy.com! Be sure to watch the entire first season FREE on Amazon Video! Please rate and review us. Five stars & more views help us rise up! 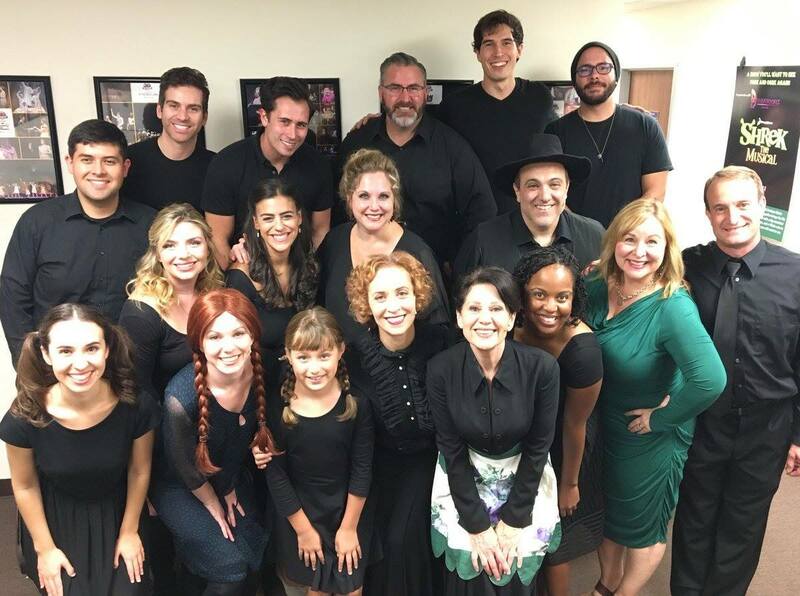 This November, Bend in the Road returned for two stage readings at 3D Theatricals and the Zephyr Theatre, starring the ever-lovely and talented Alison Woods as Anne Shirley! 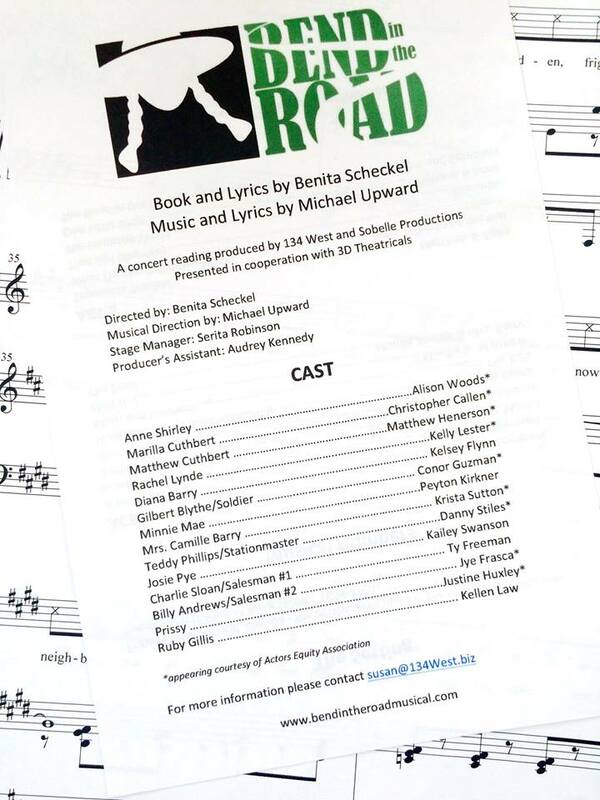 The stage readings were just the beginning: stay tuned for more Bend in the Road news coming in 2017 by following our TWITTER or visiting our WEBSITE! 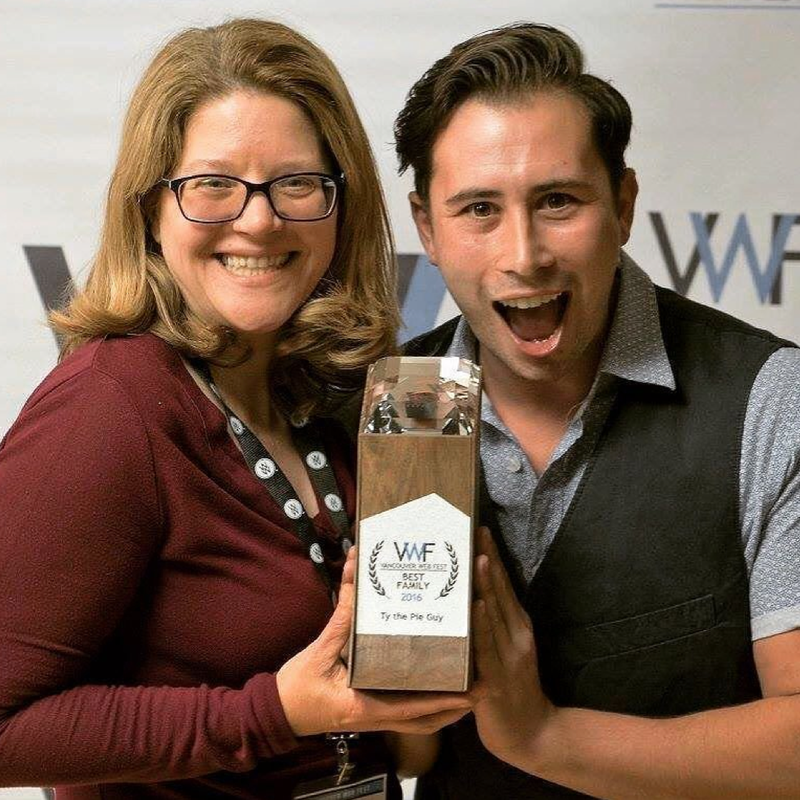 134 West is more dedicated than ever to bring quality independent and diverse stories and voices to stage and screens. We are thankful to have brought positive, inspiring and joyful messages to the world this year through our art. Our projects and our creative teams are diverse, inclusive and vocal. It is more important than ever that we as a company, and as a collective of artists, speak up for what we know is good and right in the world. In 2017, it is our mission to create and promote art that inspires, informs and brings us together. We are most thankful to all our friends, fans and followers who lift us up through their amazing joy, creativity, constant support and love!